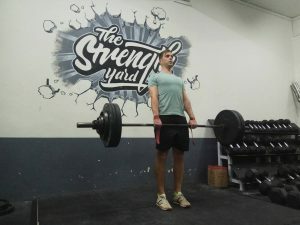 I didn’t know quite what to expect when I first came to The Strength Yard, as it is hard to judge a book by the cover. 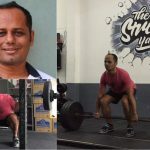 Terence explained The Strength Yard purpose well and the sort of strength training we would be doing and why. After a couple of sessions getting to know one another, going to The Strength Yard felt very natural. Terence is very focused on fundamental compound movements, with one or two accessories thrown in on top. Terence is always very alert and notices small changes and gives good, timely advice on correcting form. Having a Personal Trainer has been awesome. 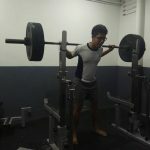 I have really improved and gained strength and confidence executing lifts that I never thought I could do a few months ago. My only regret is I can’t come more often as I work too far away to visit at lunch! Keep up the good work Terence!